held the second Wednesday of every month, locations varies around town. Cost is $12 a person and must RSVP by the Monday before. Breakfast and networking from 8:00-8:30, featured content from 8:30-9:30. Please RSVP by the Wednesday before to the Chamber Office at 315-331-2705 or by clicking here. Presentation will explain the benefits of going paperless. We’ll also provide information about what the process of going paperless involves, the services and technologies available to enable the transformation and to support ongoing paperless operations, and case studies illustrating just how we’ve assisted organizations in achieving the goal of going paperless. eBizDocs is a premier electronic document management solutions provider. Services include: paper and microfilm scanning, cloud and premise software solutions, scanner sales and service, and process consultation. With a strong commitment to quality and service, we have been a center of excellence since our inception in 1999. We serve both private and public-sector organizations. 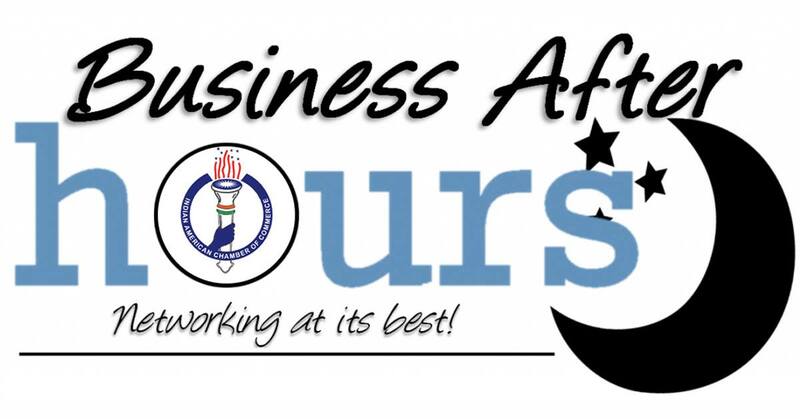 Chamber Business After Hours, hosted by a wide assortment of businesses, provide members and guests with a fun, informal setting to meet others in the community, build contacts, foster collaborations and enjoy friendly association. These networking events are held every third Thursday of the month starting at 5:00 pm. Each is different with a offering of refreshments and door prizes. Formal programs or presentations are not a part of a Business After Hours. Come experience the bounty of our area! A ticket for event includes tastings from local wine, spirits, beer and hard cider makers. Outside of the paid admission area, local makers will be on hand with art, craft cheese, artisan foods and more! Each Friday Night through the summer, beginning 6/28, the Newark Chamber of Commerce presents Music on the Erie from 6:00-8:00 pm. The event features a food truck, free music and a 50/50 raffle. Taste the “signature” dishes and drinks from restaurants, growers, and manufactures who are located throughout the county.